The Tate network of art galleries has said it will no longer accept gifts from the notorious Sackler family, the billionaire controllers of OxyContin drugmaker Purdue Pharma. The decision comes after the National Portrait Gallery turned down a £1 million gift from the Sackler’s who are accused of playing a fundamental role in the opioid epidemic. The backlash follows protests from photographer Nan Goldin. Goldin recently led anti-Sackler demonstrations in the Guggenheim and Metropolitan Museum of Art in New York. However the artist had not discussed boycotting the Sacklers with the Tate group. 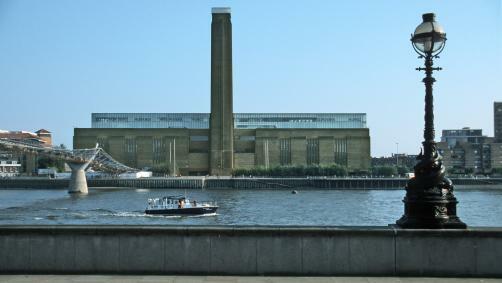 The Tate group of galleries includes four galleries: Tate Liverpool, Tate St Ives, and the Tate Modern and Tate Britain in London. “In the present circumstances we do not think it right to seek or accept further donations from the Sacklers,” The Tate group said.